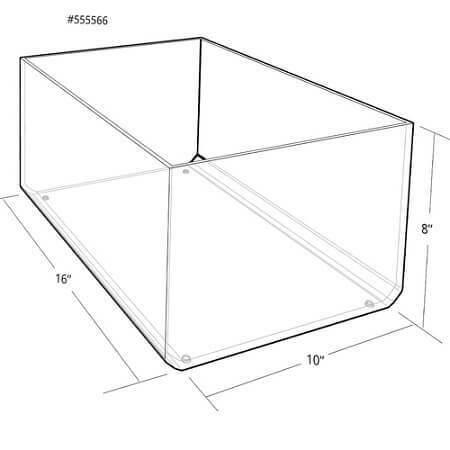 Acrylic Rectangular Bin with a 16-inch width is the ideal storage container to have in your fixture inventory whether it is for your retail business, cafe, classroom and home. 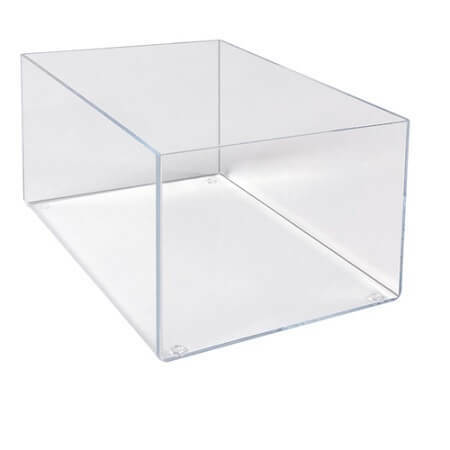 This clear, rectangular shaped container is constructed of high quality acrylic materials that is about 3/16" thick to give you a durable and stable product bin. 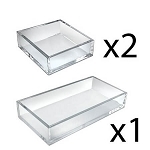 Use this rectangular shaped vessel for various purposes like candy buffets, designing an elegant centerpiece for special occasions or prepping fresh cut fruits to keeping your word desk appearing neat and organized. 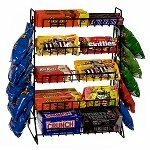 Fill and add to display shelves as an accent piece when you are promoting display shelves, your patrons are sure to stop and take a sneak peek. 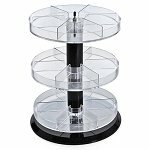 Each canister measures approximately 16-inches wide by 10-inches deep with a height of 8-inches offering plenty of room to add impulse merchandise to. 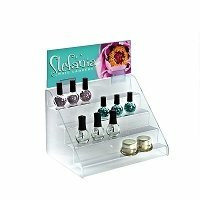 Increase sales by adding a little professional appeal. 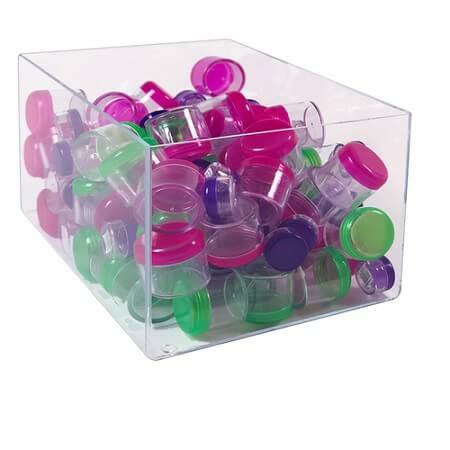 Purchase your see-through container for reselling your retail materials today!